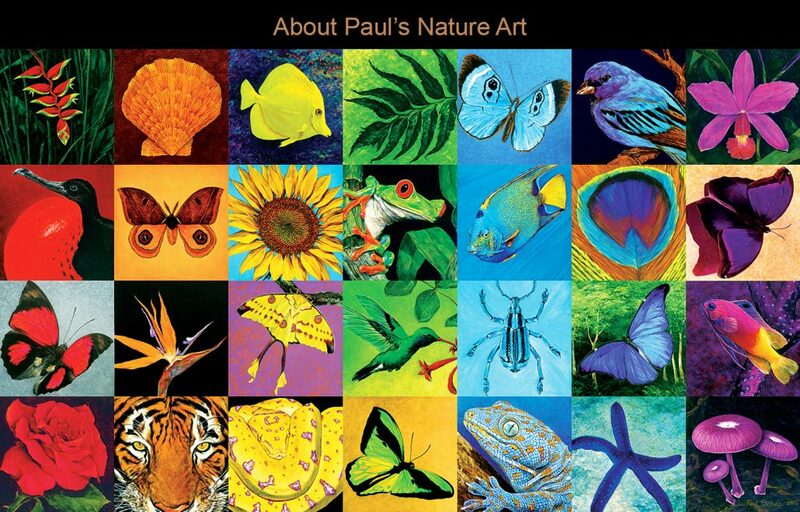 Paul Schulz is an accomplished wildlife artist who has traveled the world to experience our planet’s amazing biodiversity. Recently, Paul has directed his passion for the natural world into an ambitious landscape project that became Outback Oasis. 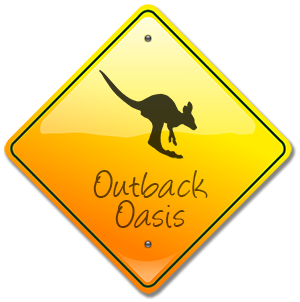 Outback Oasis was created to host truly extraordinary events in a “one of a kind” exotic setting. Maximum capacity is 250 guests, perfect for intimate weddings, fund raisers and private dinner parties. Though amplified sound is not permitted with current zoning, the venue lends itself to acoustic musical performances and festive themed occasions. Our hours of operation concludes at 8:00 pm to allow magical sunset cocktail / dinner parties. Once you have visited Outback Oasis, you will agree it is an unparalleled Central Florida destination to host exceptionally memorable gatherings.